Spring is upon us yet again, and with this season of natural growth comes a call for spiritual growth. We’ve found a few ideas for the next two seasons. Whether you take individual pilgrimages, stop by a retreat center with your family, or start a fall book study with your local CWOC, these ideas should help you grow throughout 2019. 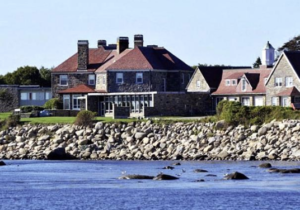 Under to the patronage of St. Aloysius Gonzaga, the Eastern Point Retreat center has room for all who are seeking increased faith and renewal. Between the stunning ocean views and a wide variety of directed retreats, the Eastern Point Retreat center has something for everyone. 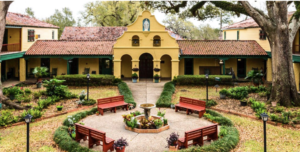 For over 70 years, Our Lady of the Oaks Retreat House has served as an “oasis of prayer” in the southeast. Directed by Jesuit priests, the retreat house offers conference style retreats based on St. Ignatius of Loyola’s famous Spiritual Exercises. 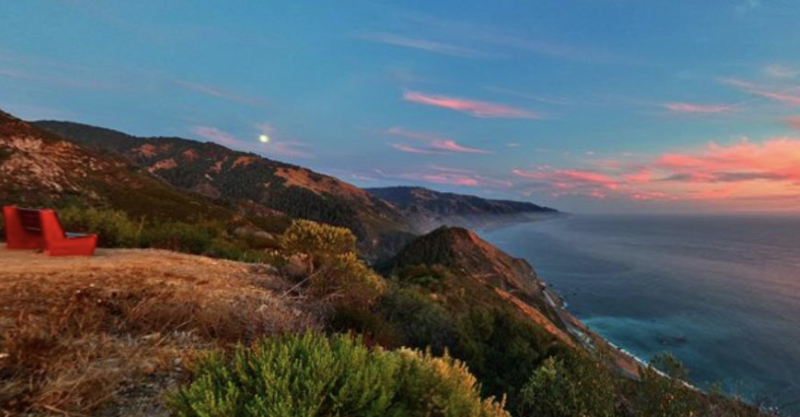 Home to a Congregation of Camaldolese monks and nuns, the New Camaldoli Hermitage center offers a Catholic refuge in the stunning Big Sur, California. With private and preached retreat options, the Hermitage provides the faithful an opportunity to detach from everyday life and grow in the faith. Founded in 1854 by Swiss monks, St Meinrad Archabbey’s Benedictine community runs a Guest House that offers multiple retreat options. 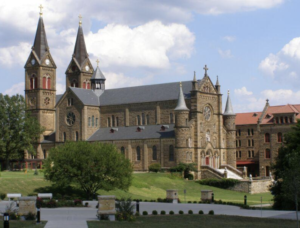 Whether you’re looking for a group retreat, a private retreat, or want to join a planned retreat, St. Meinrad Archabbey has options for everyone.